Why HD brows are a girls best friend. 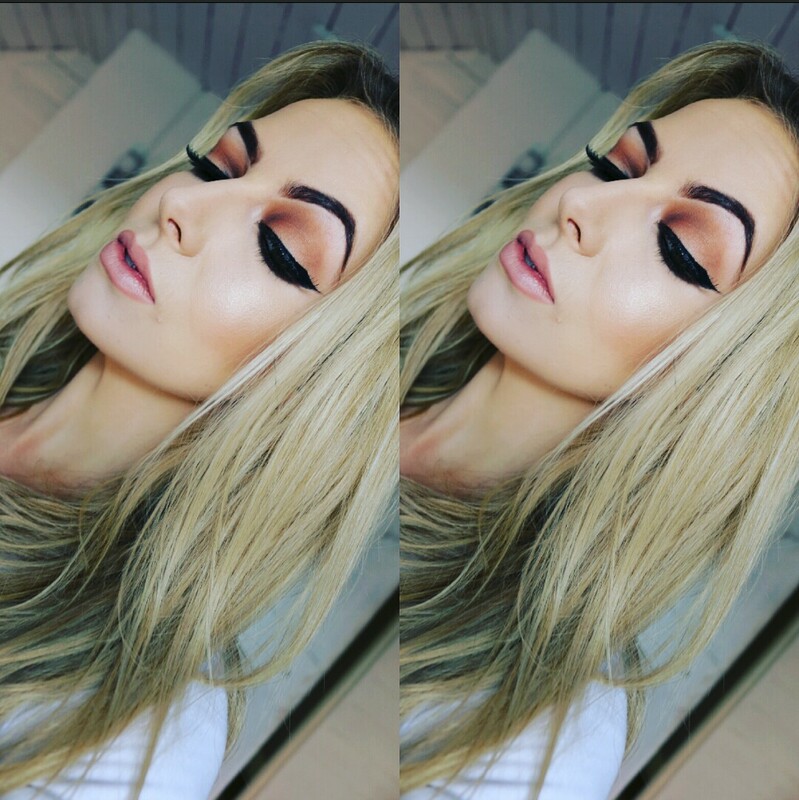 Hey Guys here is a little review on my experience with HD Brows. I love a good structured brow and over the past few years , brows have become huge. HD brows are the first company of the High Definition Brow although there has been many companies who has brought out their own signature HD treatment. Is HD the best? 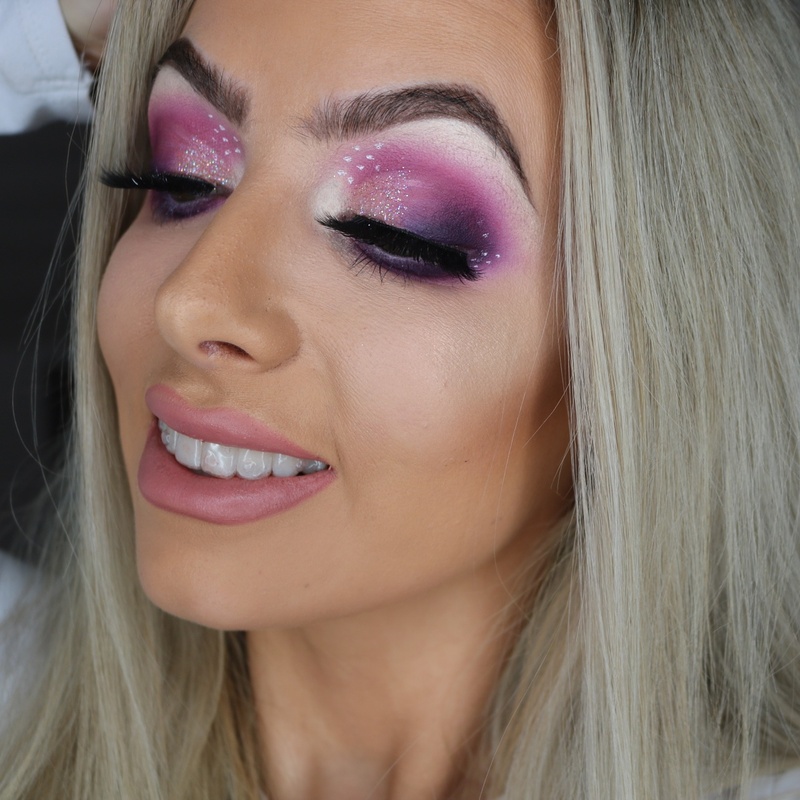 Does HD brows live up to their standard? As a qualified beauty therapist in the industry for over 9 years I always do my own brows . I’m very fussy with my brows but sometimes you need to step back and let another therapist reshape them. 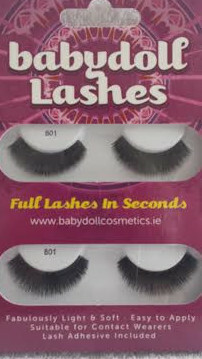 I popped in to vist Sinead from Stockholm in Carlow to get a HD brow treatment. 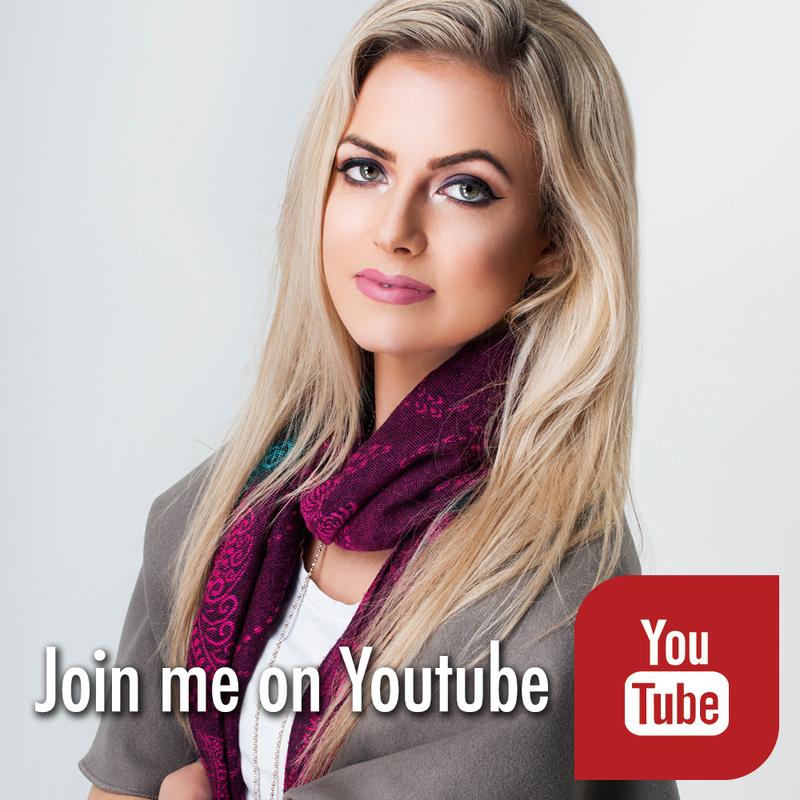 Sinead has worked in Australia and also in top branded salons in Ireland including Therapie laser clinic. 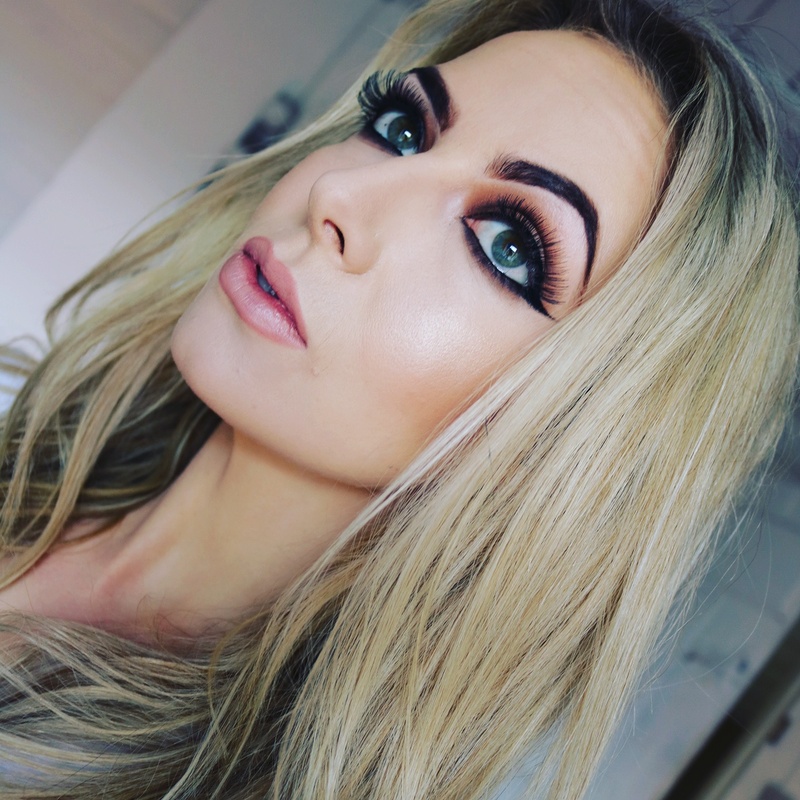 Sinead specialises in Brows having trained as a Master HD brow technician, she is the only Master Brow technician in Carlow. Is there a difference being a Master technician you ask? Yes. 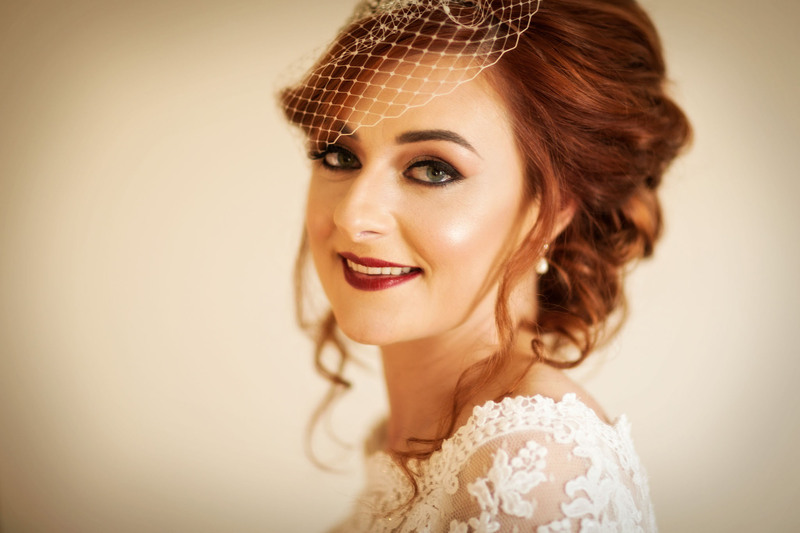 Beauty therapists trained in waxing but to specialise in brows you undergo in dept training as a stylist and then advanced training as a master stylist like sinead. 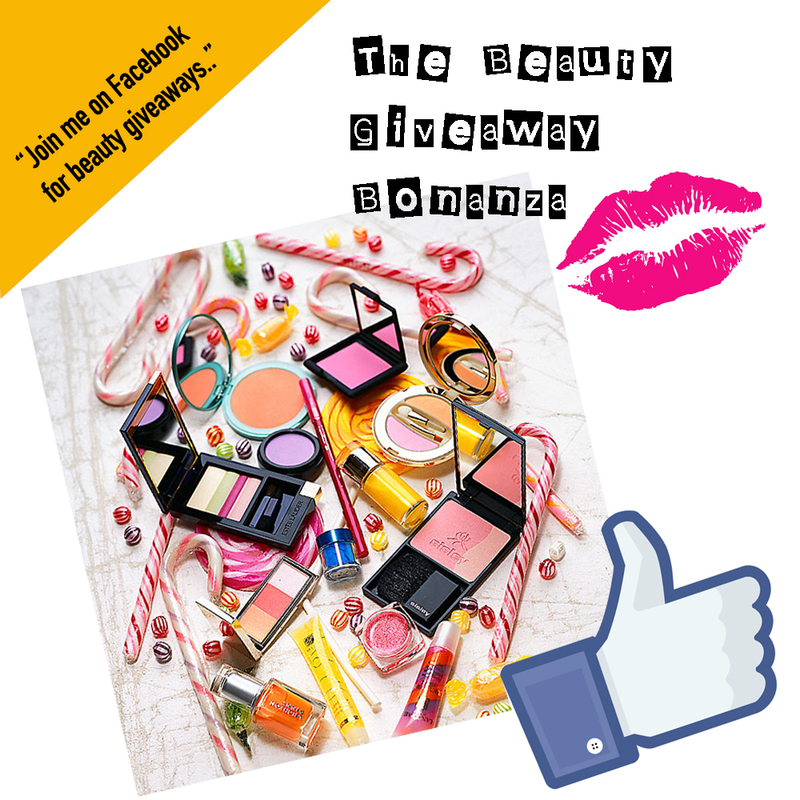 Its the same as a beauty therapist and a Makeup artist with regards to Makeup application. 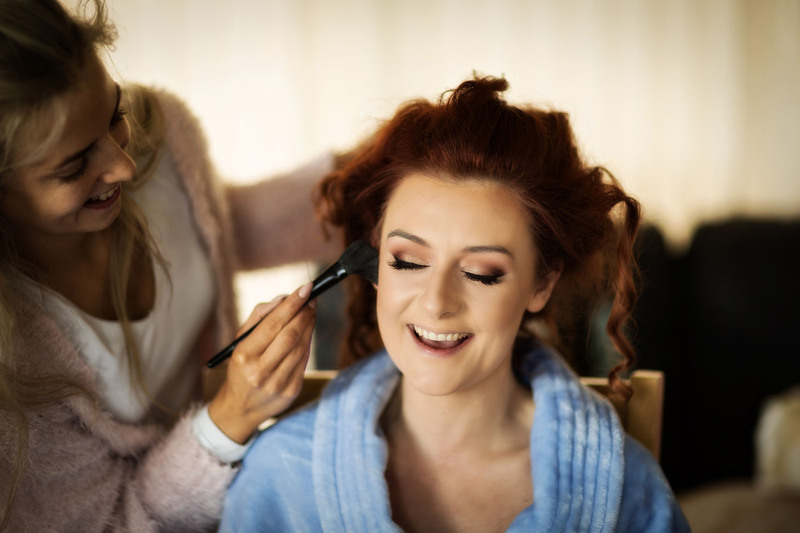 Makeup artists train specifically to use their knowledge and skills to a client which you don’t learn in specific detail in beauty therapy. Sinead is amazing at brows I was so impressed I don’t think I will ever do my own again. I personally think a lot of girls get freaked out by the term HD brows, they are not big scary brows I swear . 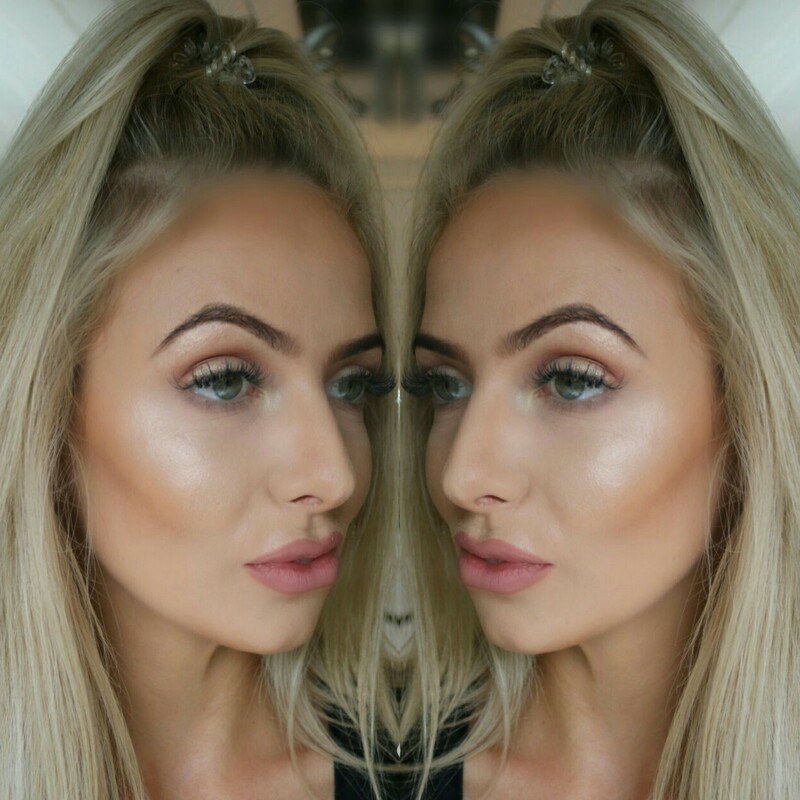 HD Brows are designed to suit your individual preference, if you like them natural or more defined. So don’t be scared they are so worth it, not only do they frame your face they can take years off your appearance. Here is my brows a few days after treatment with no product on them, Literally takes 10 minutes off my makeup routine. 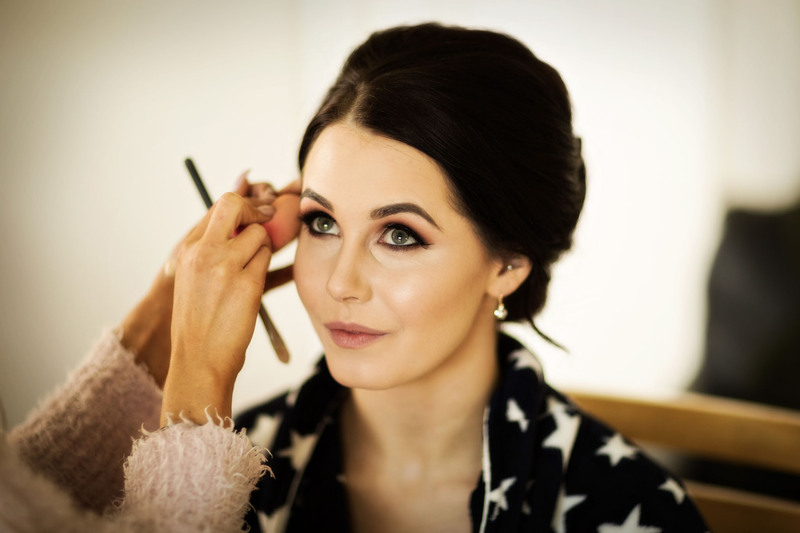 Before treatment begins Sinead will have a little chat with you about your ideal brow shape and what you are comfortable with regarding colour and style. First the Tint is applied to achieve the desired colour. HD has a special formulated tint different to regular Brow tints which is only left on for 1 minute no longer. 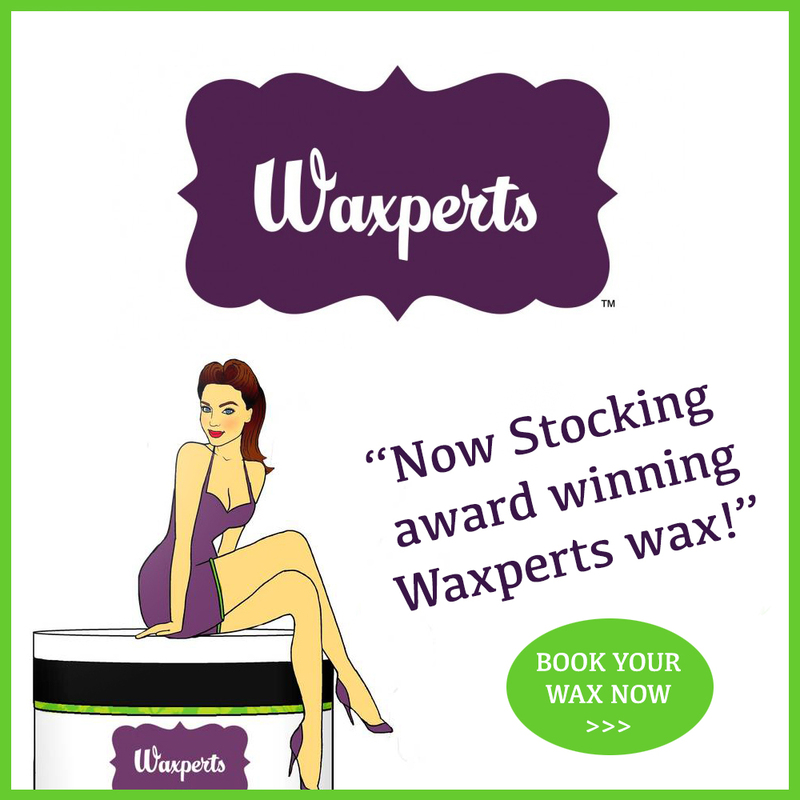 When the tint is removed waxing, threading, tweezing and trimming steps are done to the brow area. 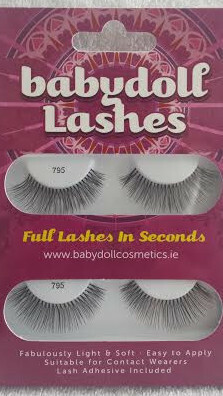 Sinead will tailor the brow to suit your face shape. 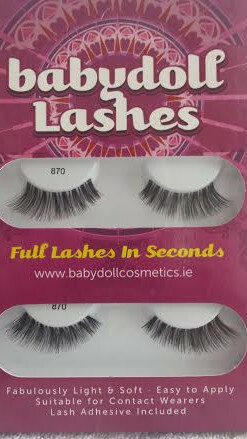 30 mins -45 mins depending on what shape and style you require. 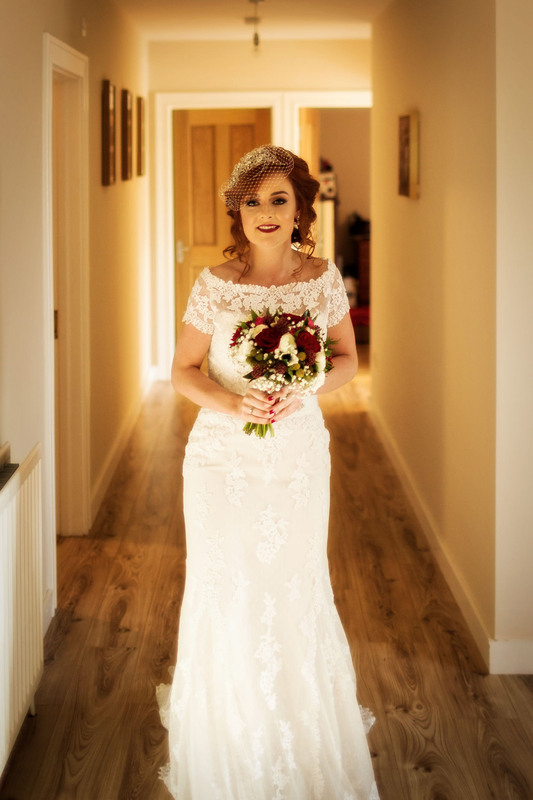 Sinead Is based in Stockholm in Co. Carlow . If you would like to contact her for a treatment visit B- beautiful. The new year is about new beginnings and starting a new chapter in your life. So what a way to start the year by marrying the one you love and creating a beautiful story. 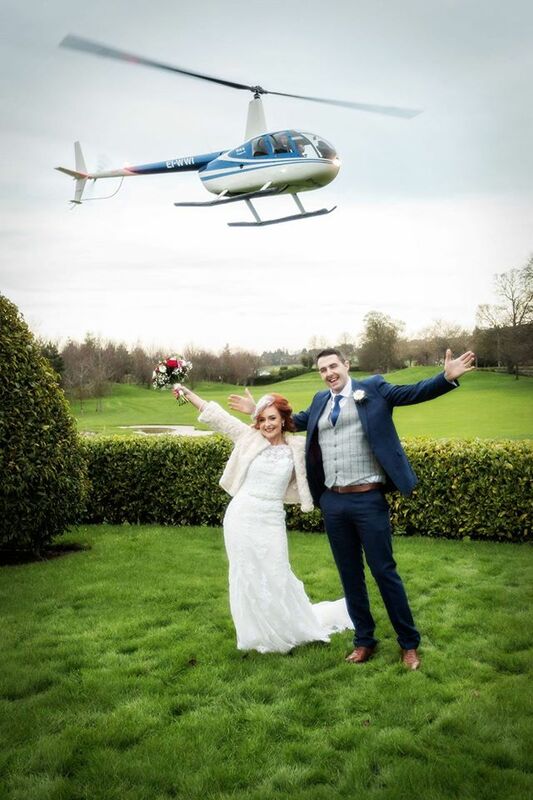 Michelle and Mark got married on the 8th January 2016 and celebrated their reception at Mount Wolsley Hotel Tullow Co.Carlow. 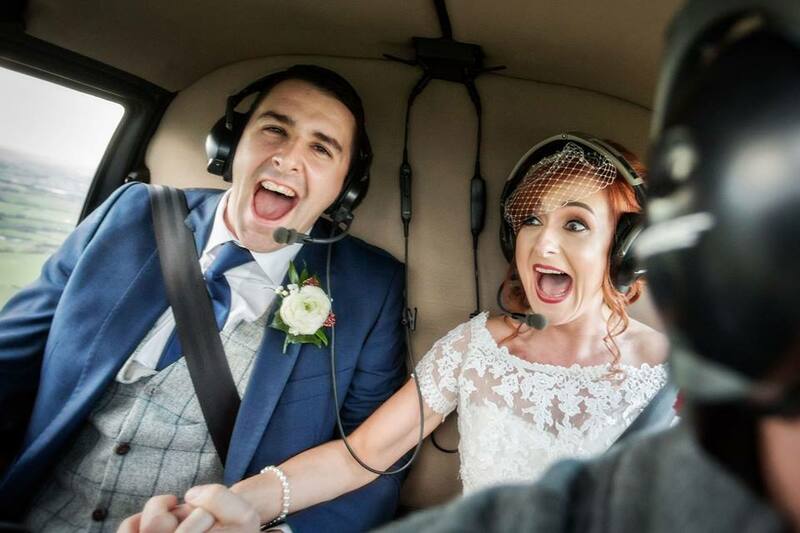 The lovely couple arrived in style on the hotel grounds in a helicopter. I know amazing right? Talk about a moment not to forget. The morning of the wedding Michelle and her two bridesmaids were very calm and cheerful despite a very early start they were excited about the day ahead. Michelle wanted a make-up look that would suit the theme of the day. So I took into account the time of year , décor, styles of dress and what would suit Michelle to perfection. 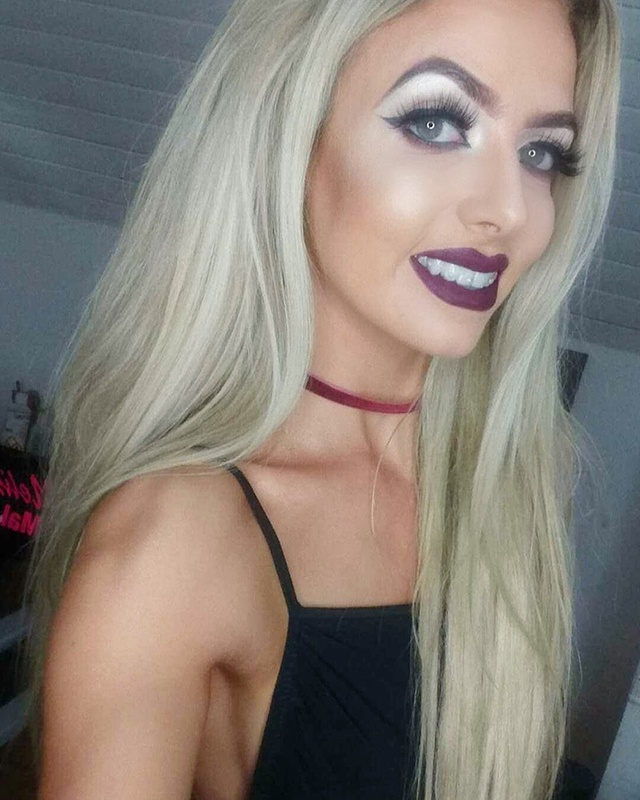 The Make-up was a classic look with my unique style. I went for warm brown shades on the eyes which I used The blank canvas master palette. I added a tint of champagne pigment on the lid to really make them eyes pop perfect for the Christmas season. The skin was fresh with a dewy glow with chiselled cheekbones and a peach tone blush on the apples of the cheeks. I finished off with a bold Deep red lip. 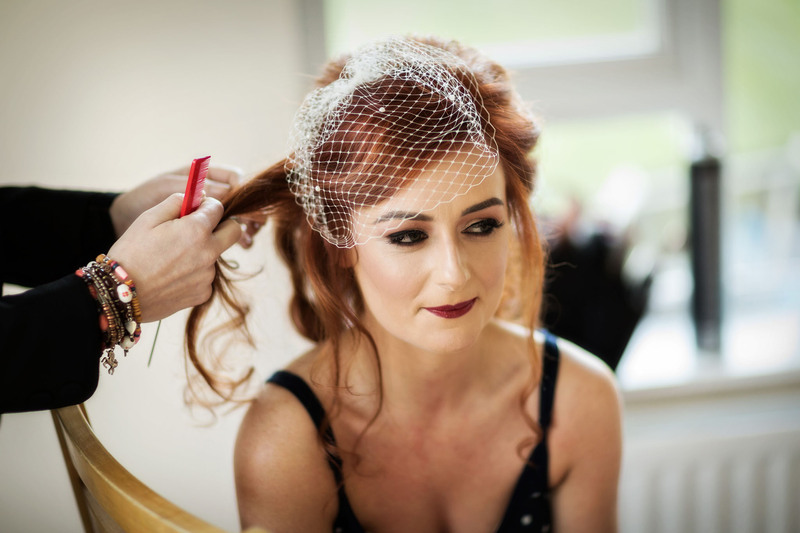 I LOVE red lips on brides for a christmas wedding it’s so festive. Look at that dress it was just stunning. 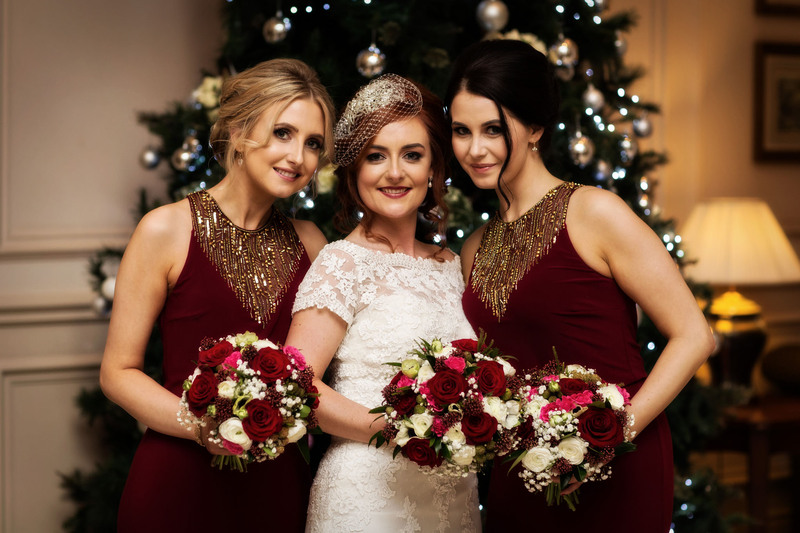 I Also had the pleasure of working with Michelle’s two Beautiful Bridesmaids Aine and Denise. Look at them stunning Faces. The Wedding venue looked magical with the Christmas lights and every aspect of the day complemented each other. I was glad to be a part of her day and wish her the best in the future.